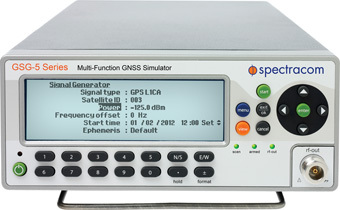 The most affordable, easy to use, and powerful GPS and GNSS signal simulators, for development and manufacturing. 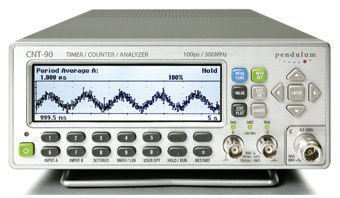 Leading Time and Frequency Counter/Analyzers and Microwave Frequency Counters, featuring ultrahigh speed and resolution with advanced graphics, zero dead-time, Allan deviation, Modulation Domain Analysis and overall high-performance. 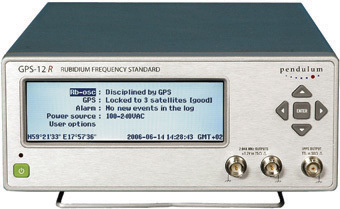 Achieving the highest precision and reliability of any frequency and time reference standards with GPS and Rubidium stability. Frequency Distribution Amplifiers for high performance fiber optic or coax transmission and distribution of signals to multiple locations. Microwave antenna alignment solution for accurate antenna alignment which is critical for optimizing microwave link reliability. 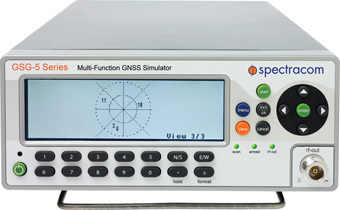 Our new generation of modular and portable synchronization test and analysis instruments for traditional and next-generation networks. 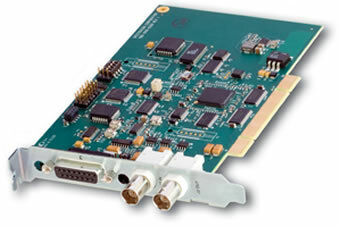 Computer slot cards and boards for various instrument and other interfaces are available with software drivers for easy integration. These rack mount instruments are optimized for specific applications or choose from the variety of configurations available with the modular SecureSync. For nearly 2 decades, NetClock has set the standard for synchronizing networks, systems and devices. The 9400 series continues the evolution of Spectracom's secure network-centric approach to synchronization. 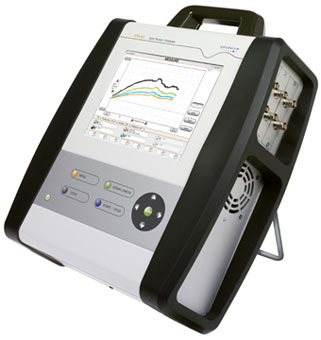 Spectracom is committed to offering precision time protocol in its product platforms. 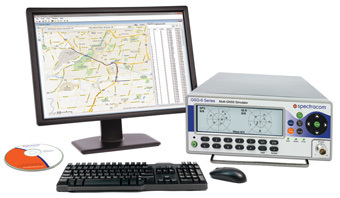 Leverage your time and frequency reference be distributing precision signals to where ever they are needed. Also included are failover switches for easy redundancy. 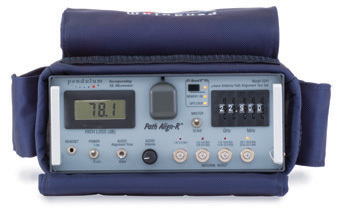 OEM boards and timing modules offer the lowest cost of integrating precision synchronization to your instrument or device. Choose from a board or compact chassis. Improve operational efficiency by displaying precise time throughout the facility. Choose from several options including IP clocks, wireless clocks and RS-485 wired clocks.